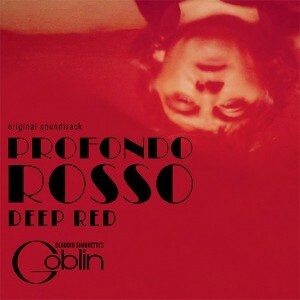 Coinciding with the 40th anniversary of Dario Argento’s cult-movie “Profondo Rosso”, Claudio Simonetti’s Goblin recorded an all new version of the famous soundtrack in 2015. Along with “Suspiria”, “Profondo Rosso” is Argento’s most celebrated film and a classic of the Italian giallo horror subgenre in its own right. 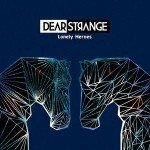 The release holds unreleased and rare songs and comes in 2 formats, a CD version and a vinyl version which are both available for pre-ordering. “Profondo Rosso” (“Deep Red” and also known as “The Hatchet Murders”) is a 1975 Italian giallo film, directed by Dario Argento and co-written by Argento and Bernardino Zapponi. It was released on 7 March 1975 and was produced by Claudio and Salvatore Argento. The film’s score was composed and performed by Goblin. It stars Macha Meril as a medium and David Hemmings as a man who investigates a series of murders performed by a mysterious figure wearing black leather gloves. The film was a commercial success internationally. Argento originally contacted jazz pianist and composer Giorgio Gaslini to score the film; however, he was unhappy with Gaslini’s output. After failing to get Pink Floyd to replace Gaslini, Argento turned back to Italy and found Goblin, a local progressive rock band. 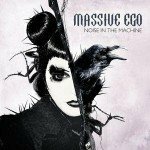 Their leader Claudio Simonetti produced two compositions within just one night. Argento signed them immediately, and they ended up composing most of the film’s musical score (3 Gaslini compositions were retained in the final version). Subsequently, Goblin composed music for several other films by Dario Argento.